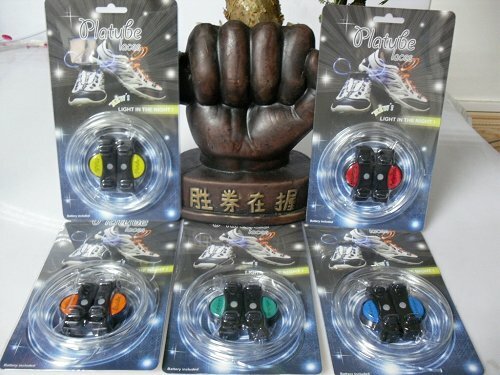 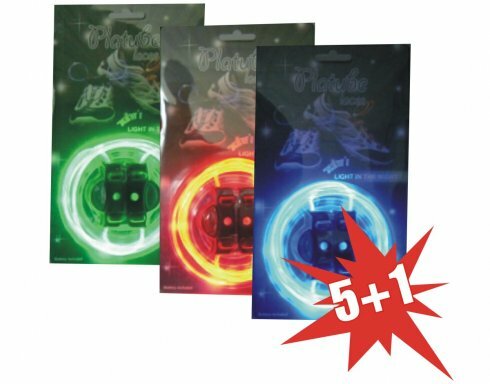 MEGA action - buy 5pcs of LED shoelaces and you get 1pc free. 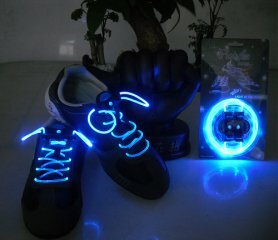 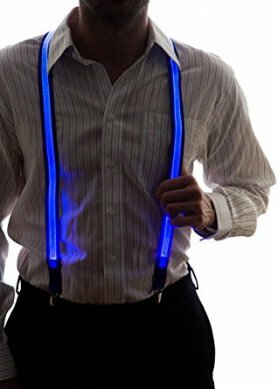 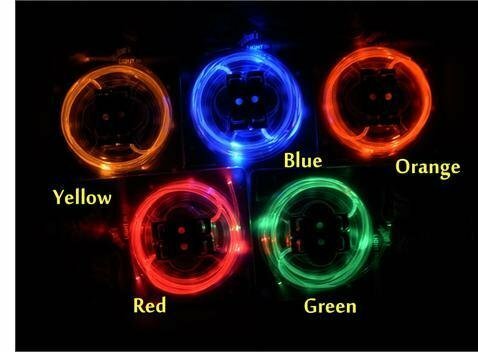 LED shoelaces - the newest tweak for you, you can buy in our shope at a good price. 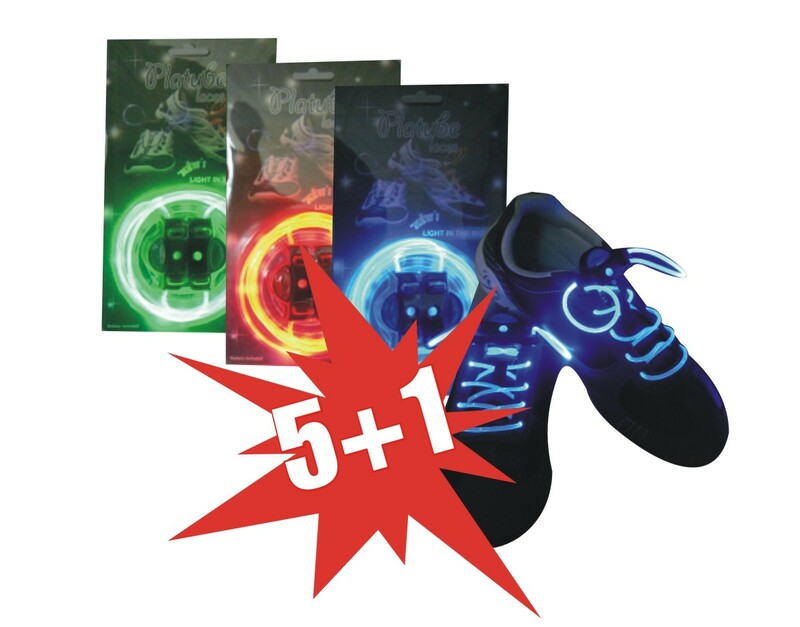 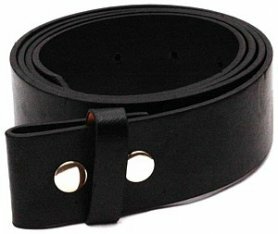 * Suitable for all types of footwear including runnig shoes, boots or skates. 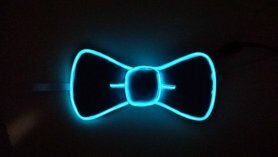 * Can be used as the bracelets or necklaces..